Print this coupon to get two candles for free! 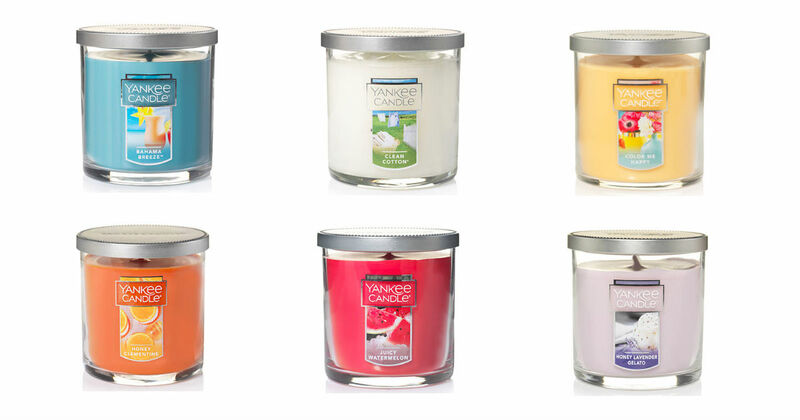 Attention all you #YankeeCandle Lovers! Print a New Yankee Candle coupon to get 2 FREE Small Tumbler Candles when you buy 1 Small Tumbler. **This coupon** is valid on all full-price Small Tumbler Candles. Use this code: 2FREESM when shopping online! Coupon is valid in-store and online through January 30, 2019.